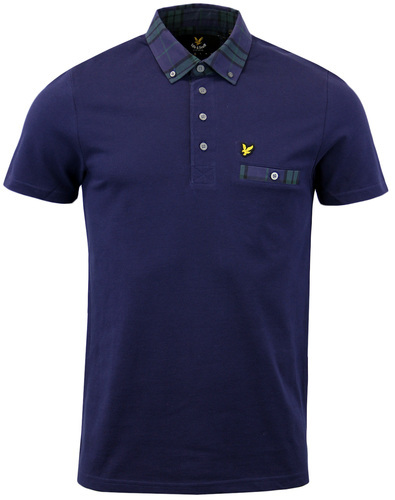 LUKE 1977 'RAZORS' MENS RETRO INDIE MOD OP ART CROSS PRINT MILITARY POLO SHIRT (Dark Navy). Luke 1977 'Razors' Mens Pique Polo Shirt features a stylish Military Indie placket and cool Retro button down chest pocket. Sixties Mod Op Art shirting collar with striking cross print finishes the garment off in style. 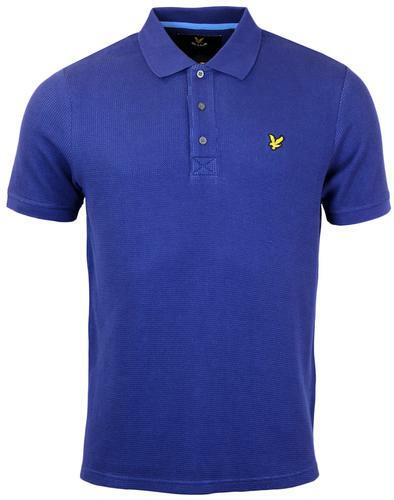 'Razors' Mens pique polo shirt by Luke 1977. 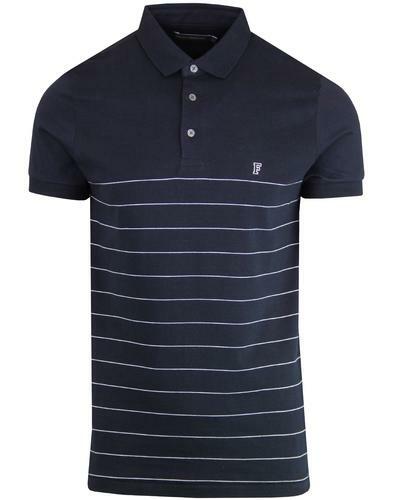 'Razors' Mens dark navy Retro pique polo shirt with cool contrast Mod button down collar in shirting fabric. The collar incorporates Psychedelic Sixties Op Art pattern in white and red. The vivid cross print creates a striking tailored vibe. Military Indie placket, triangular cutaway at hem, ribbed cuffs. Finished with Retro button down chest pocket that is home to the iconic Luke 1977 metallic lion applique. 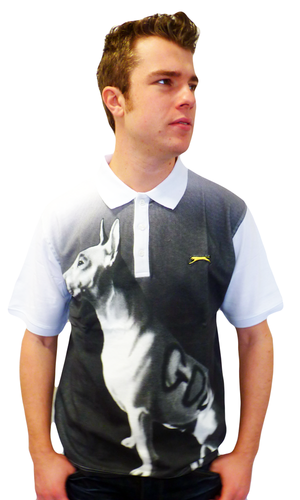 'Razors' Mens Polo Top by Luke 1977. LUKE 1977 'RAZORS' MENS RETRO INDIE MOD OP ART TRIM MILITARY POLO SHIRT. Brand: Luke 1977. 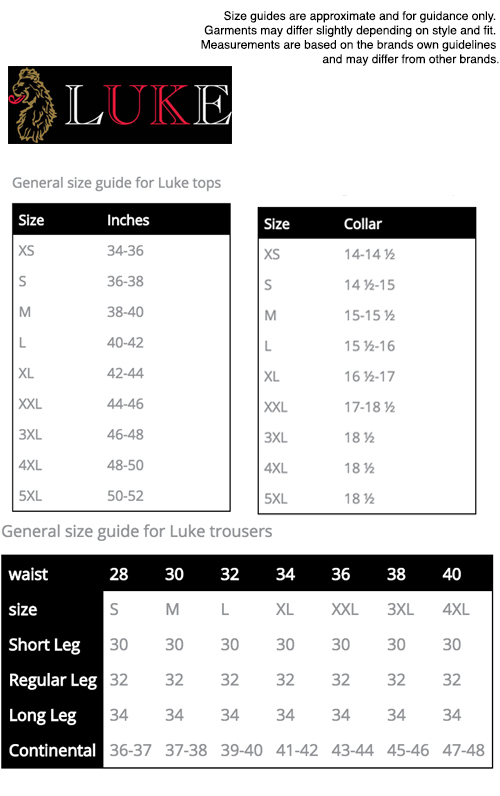 SKU: ZM201408 'Razors' Luke 1977 Polo Top. 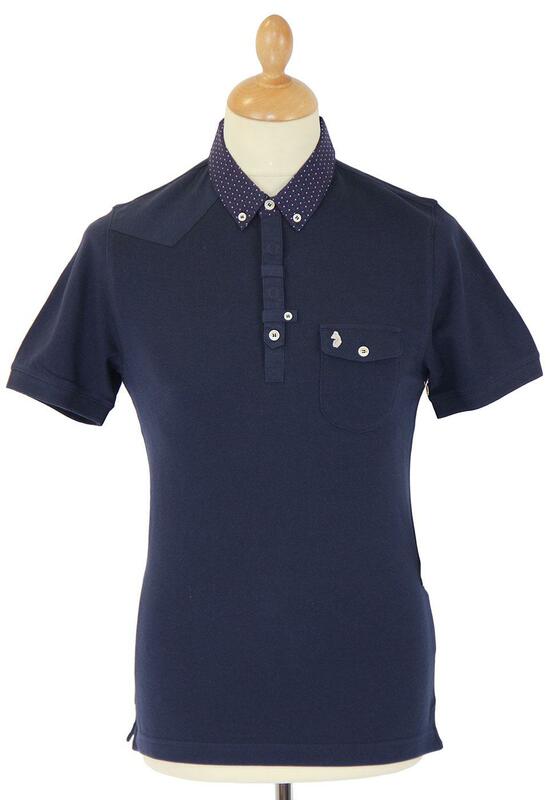 LUKE 1977 'Razors' Mens Retro Indie Mod Trim Military Polo Top (Dark Navy).